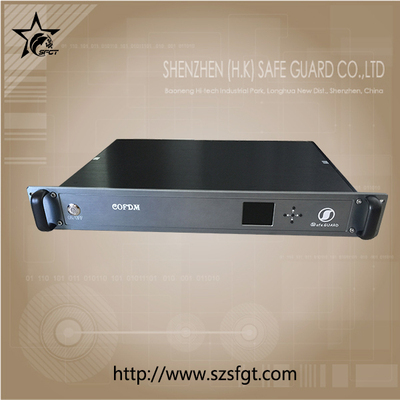 SG-CR5 is a vehicle-mounted Standard definition COFDM wireless video audio receiver, standard 1.5U rack designed, simple and efficient to use control panel. 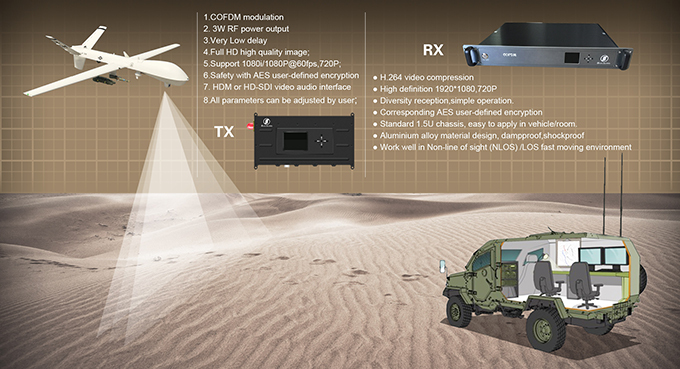 Support output video (including HD and SD resolution) audio signal simultaneously.It has the strong anti-jamming capacity,overcomes the reflection and cover caused by transmission multipath simulation technique and conventional modulation techniques,to realize high-speed photography and real-time receive high quality image in NLOS(Non-Line-of Sight) or complicated working environment.Easy to place it in Vehicle and room for checking video. 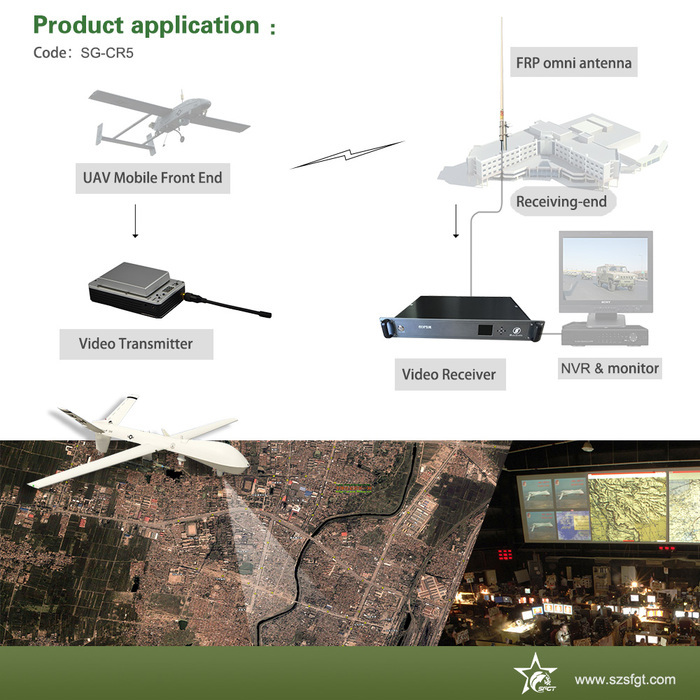 ● Support receiving video audio and data control multi signals at the same time. 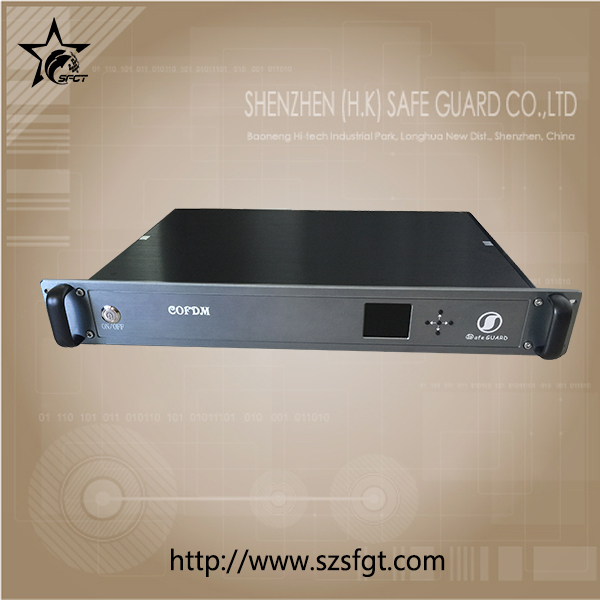 ● Standard 1.5U chassis, easy to place in vehicle/room.